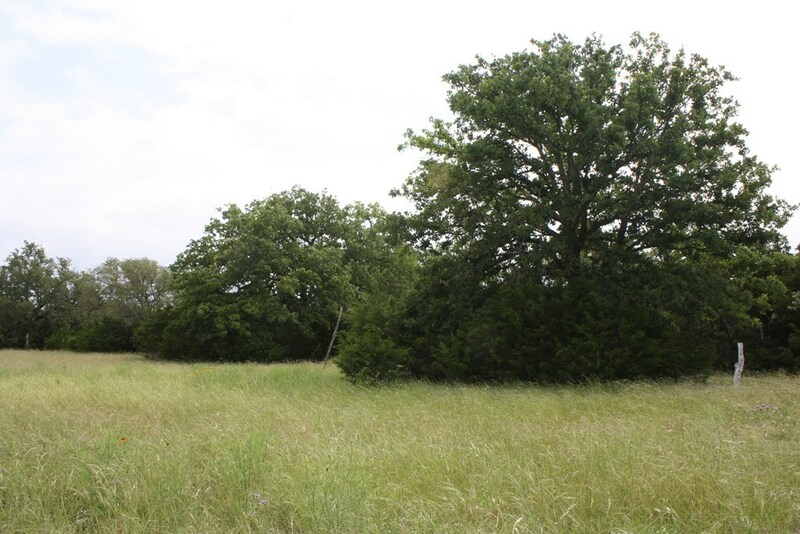 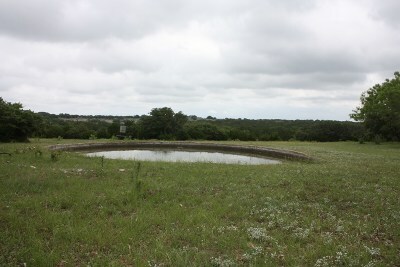 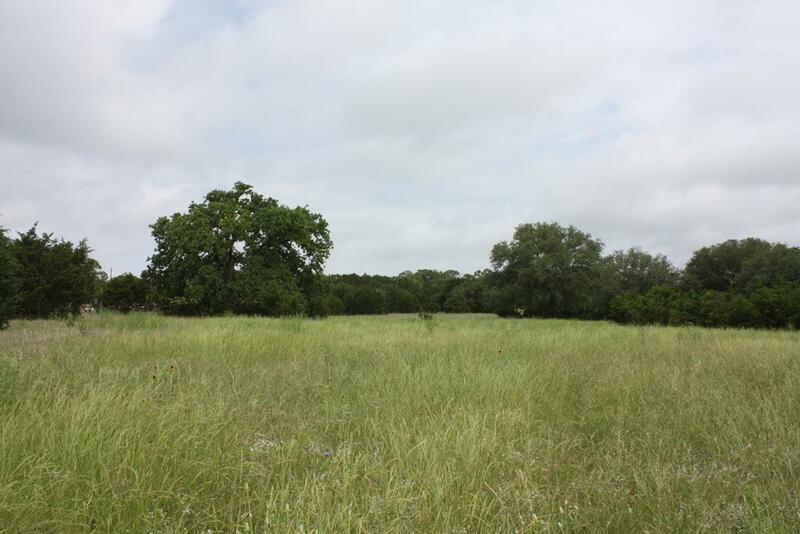 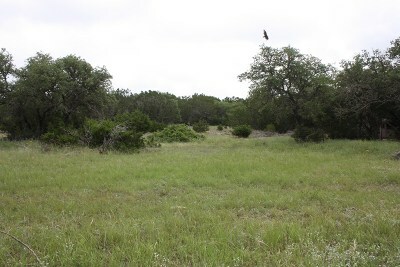 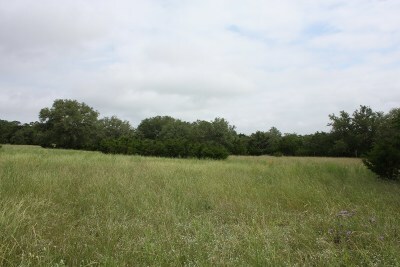 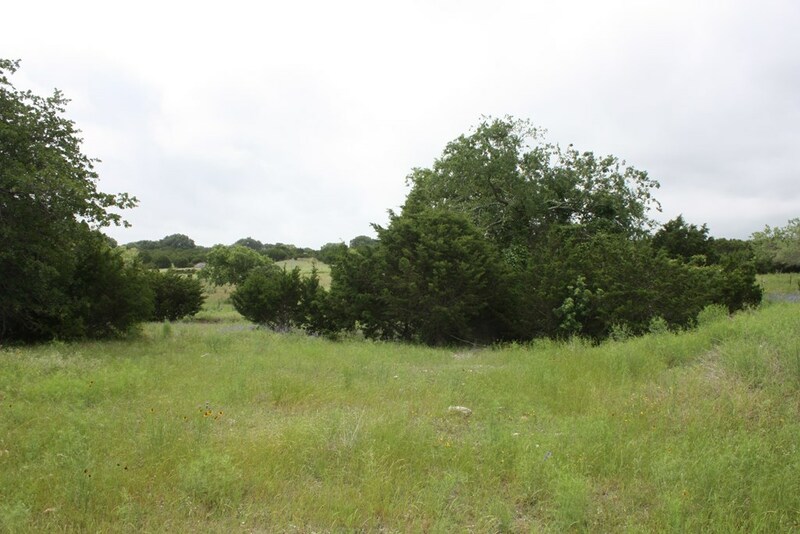 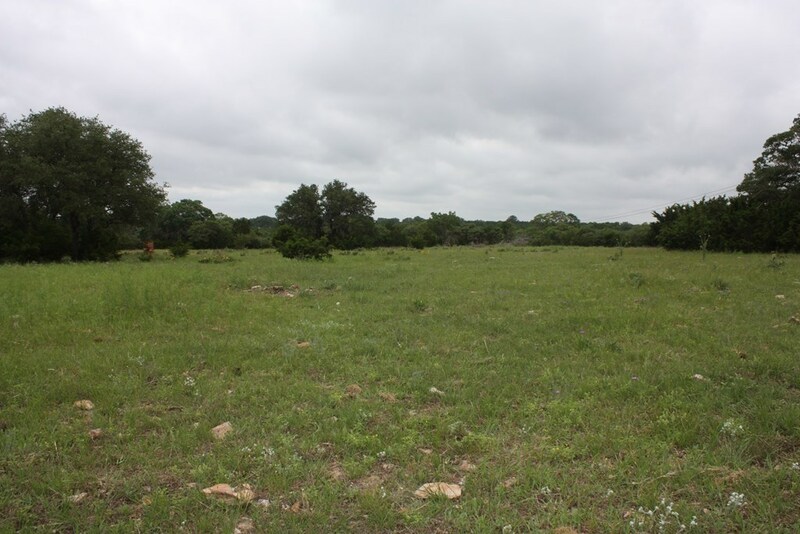 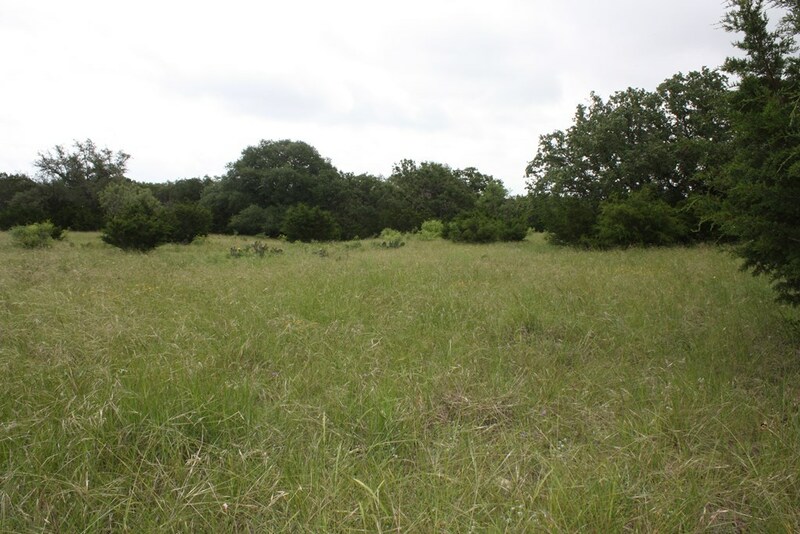 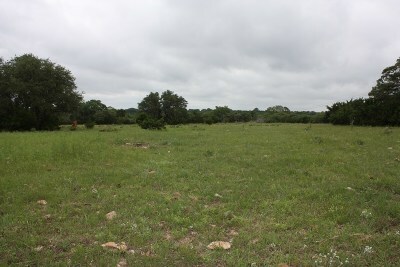 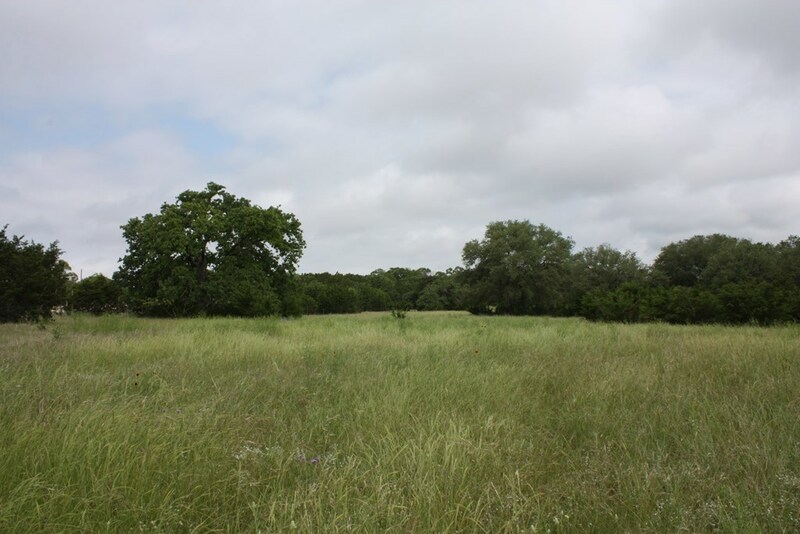 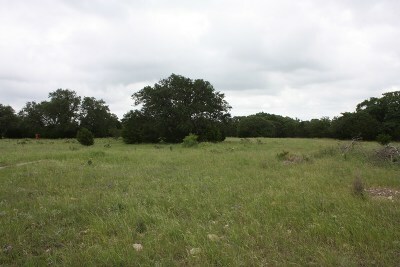 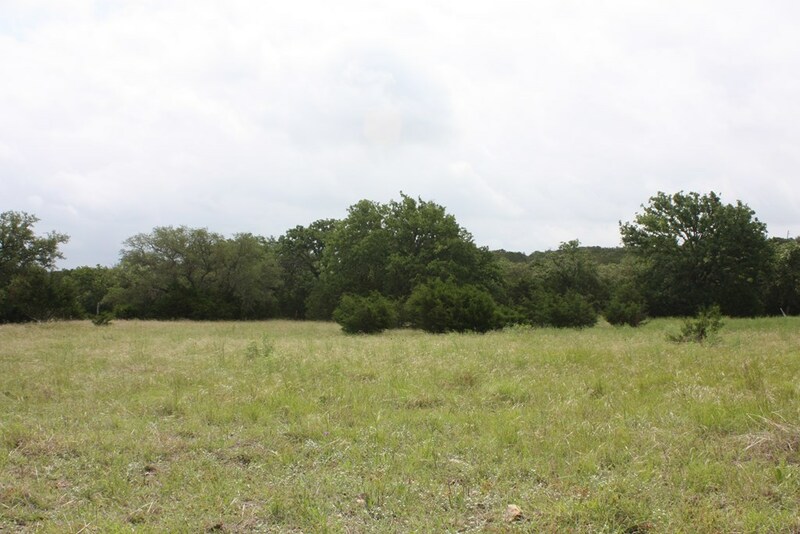 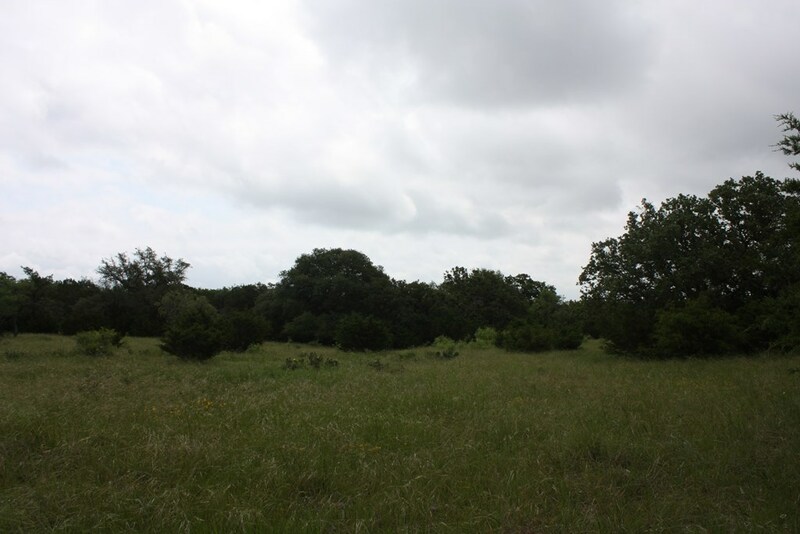 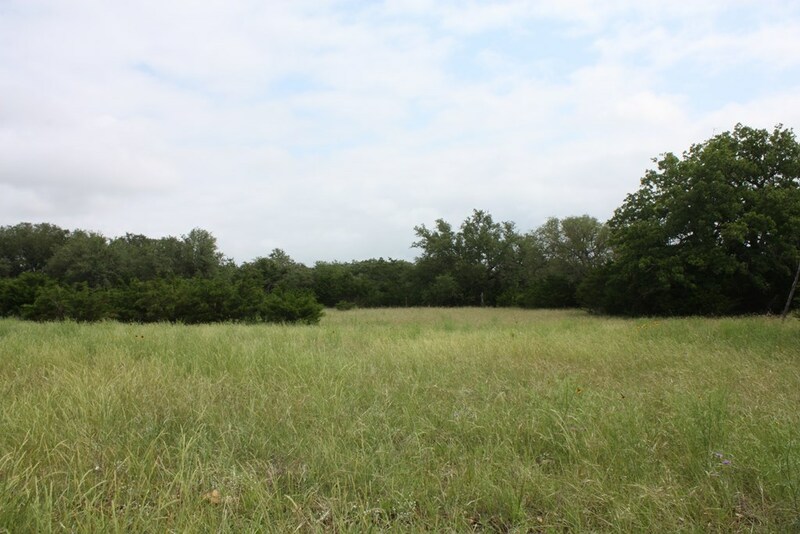 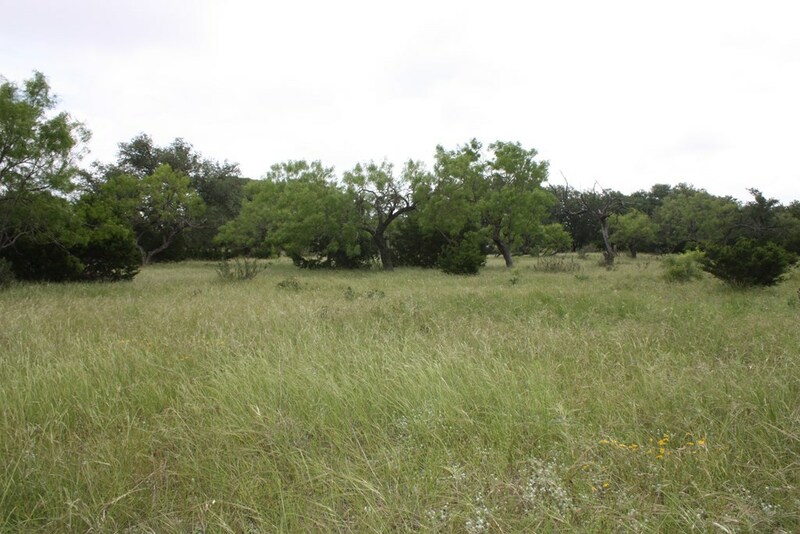 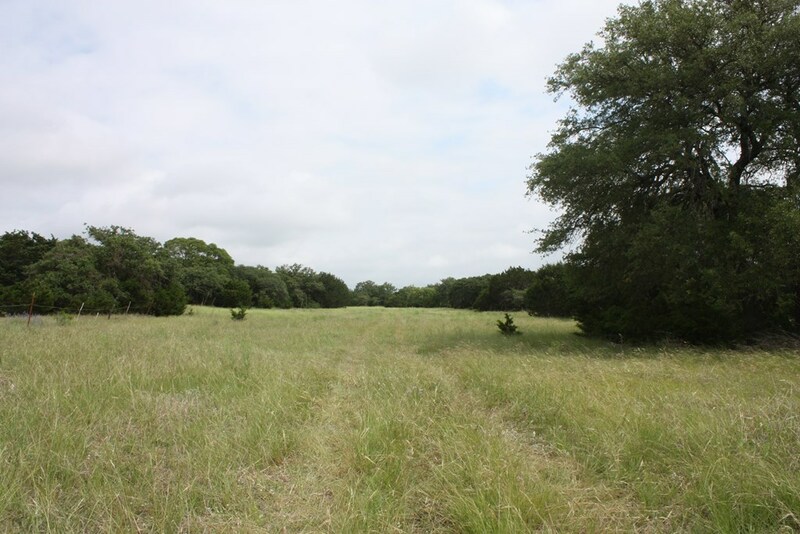 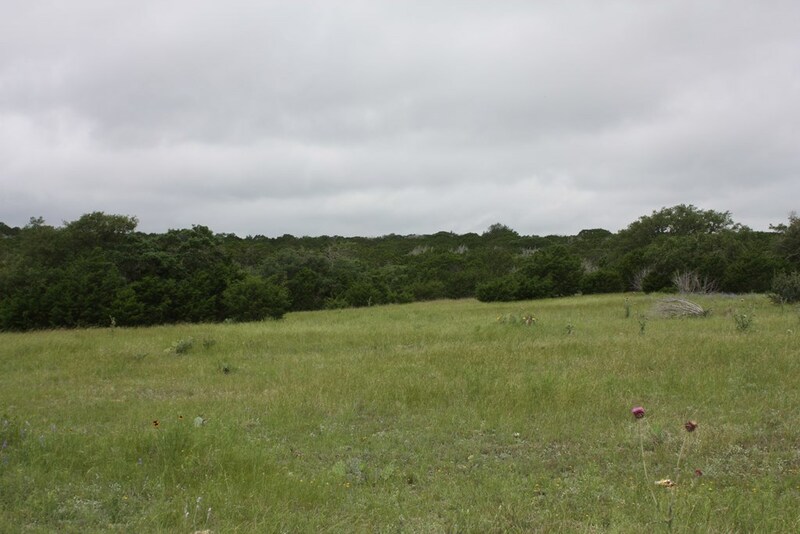 252+/- Acres of beautiful rolling Hill Country land. 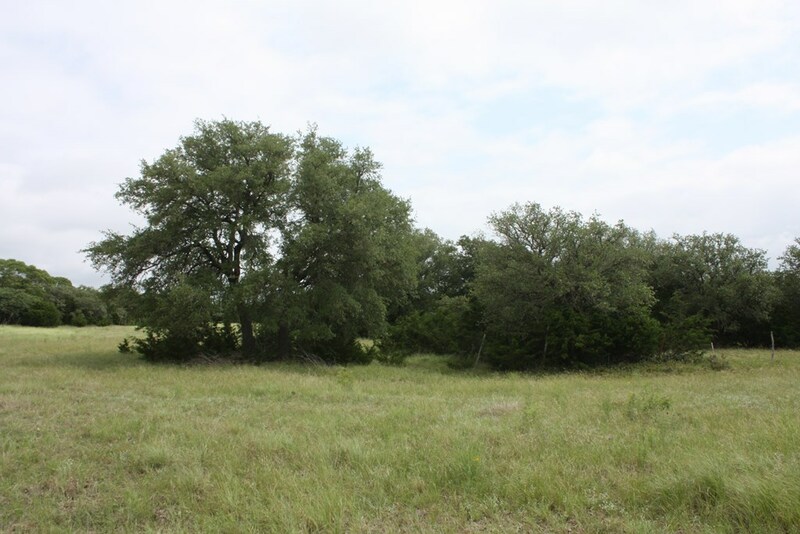 Located approximately 15 miles west of Harper in Kimble County this property is ideal for hunting with a good mix of cover and open ares with good soils. 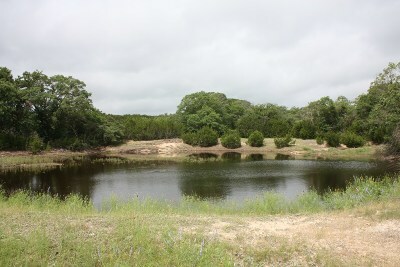 Small ranch house, hunters cabin, well, electric, shop/barn w/pens, pond, and water troughs run into pastures. 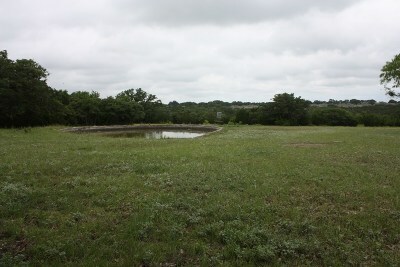 Perimeter fenced with 2 sides good high fence, 1 side with poor high fence and 1 side with low fence.